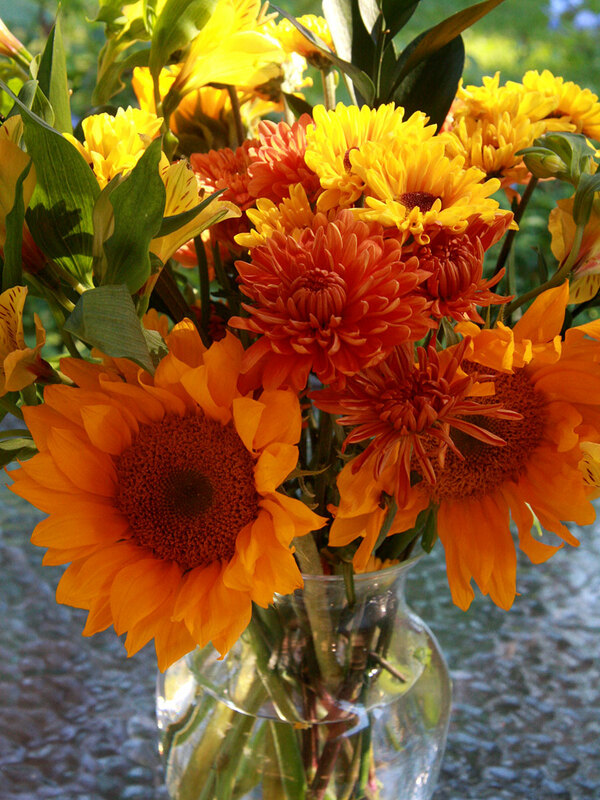 Make your stay at Big Mill all the more special with flowers when you arrive. 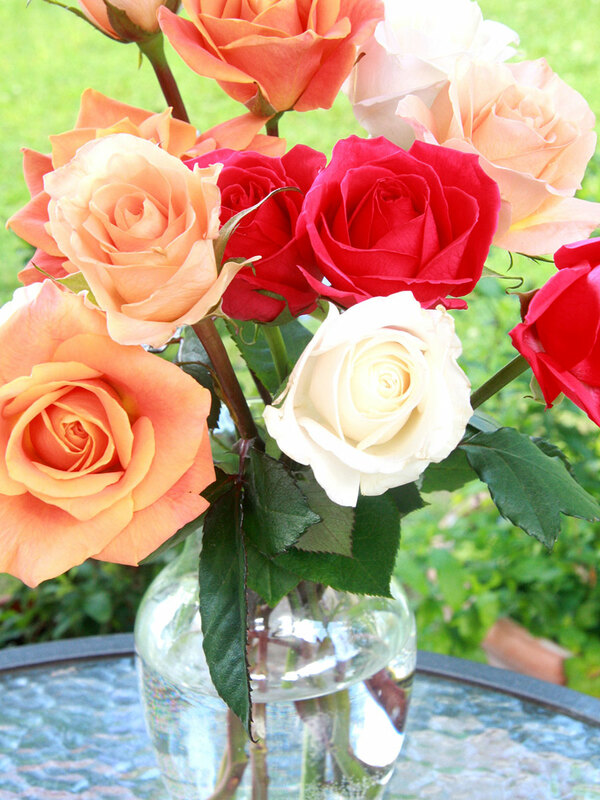 There is no better way to say, “I love you” than with a bouquet of flowers. 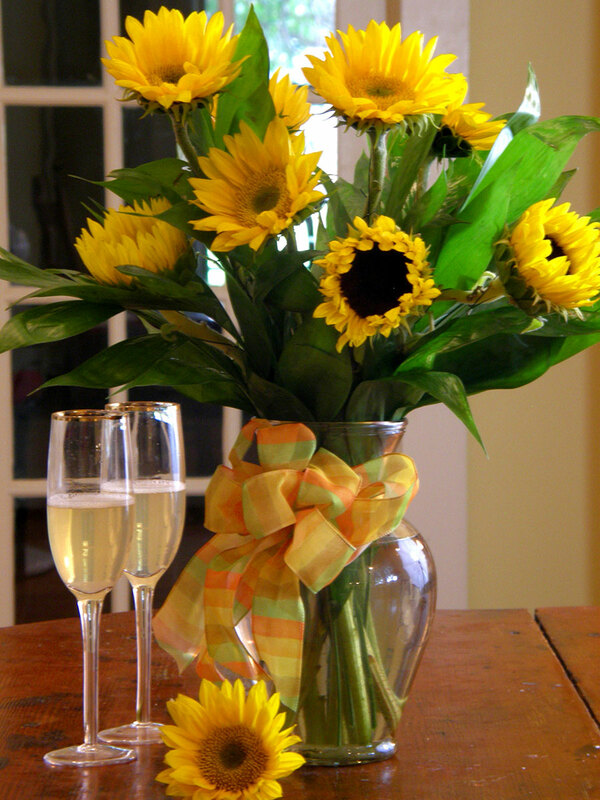 Let us order roses, sunflowers or daisies to have in your room upon your arrival. Please call ahead to order flowers. For more information, or to place an order, call innkeeper Chloe Tuttle at 252-792-8787.